This was truly an Extreme Makeover. 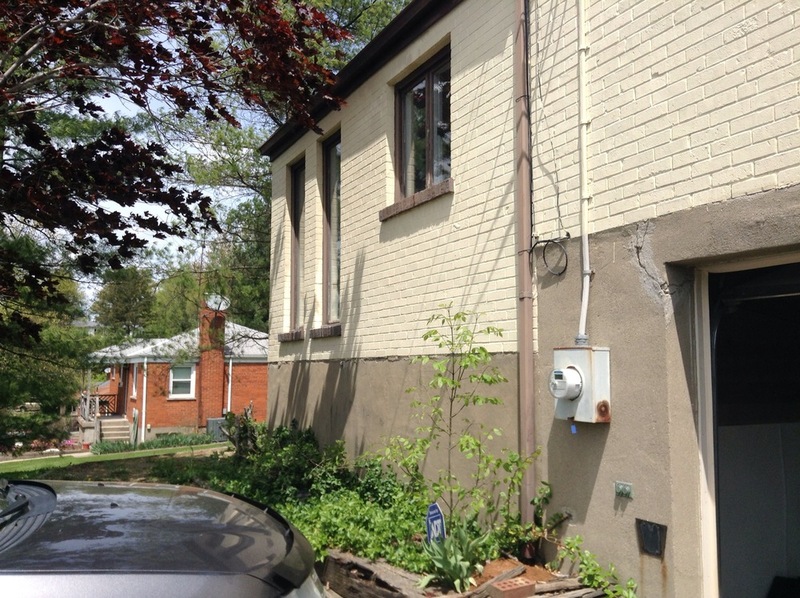 Every aspect of the property was overhauled. 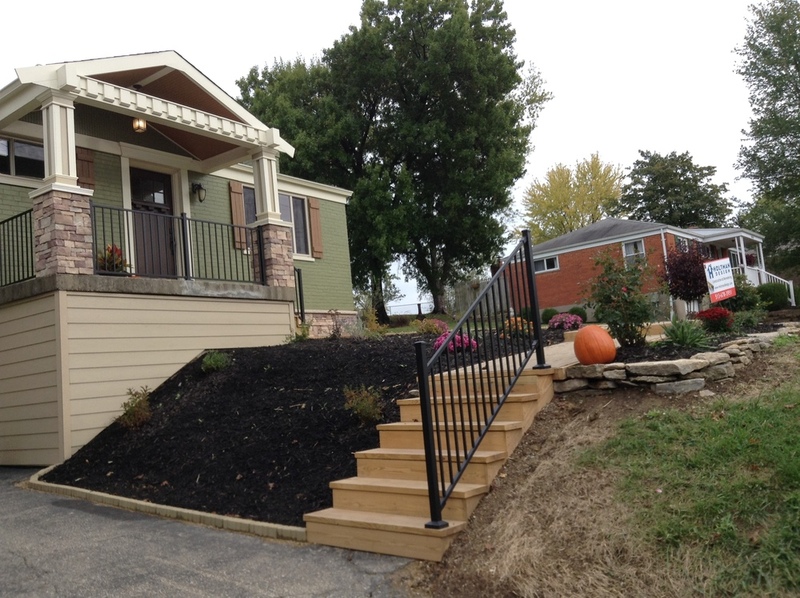 The exterior was redesigned to take on a craftsman style with new stonework, trim and a complete restyling of the front porch. 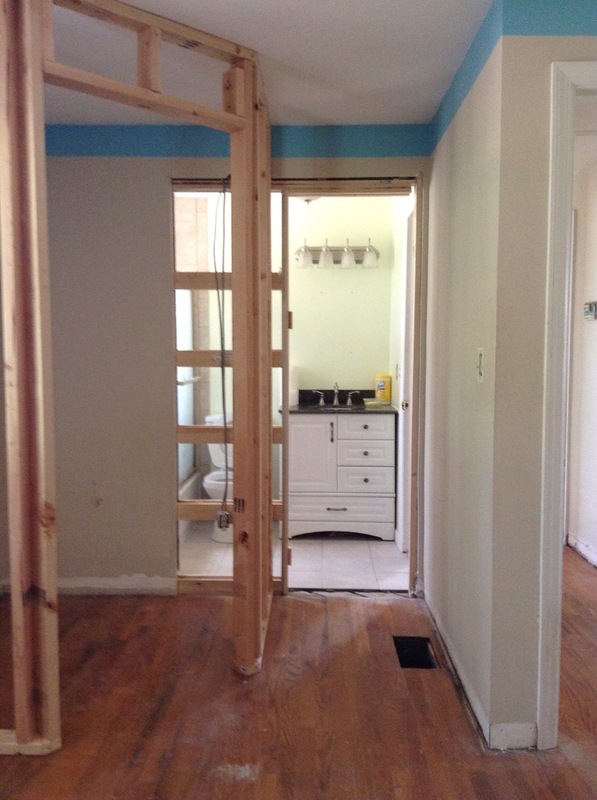 The ceiling of the front porch was removed to expose the framing. Bead board was used to cover finish the new vaulted ceiling. 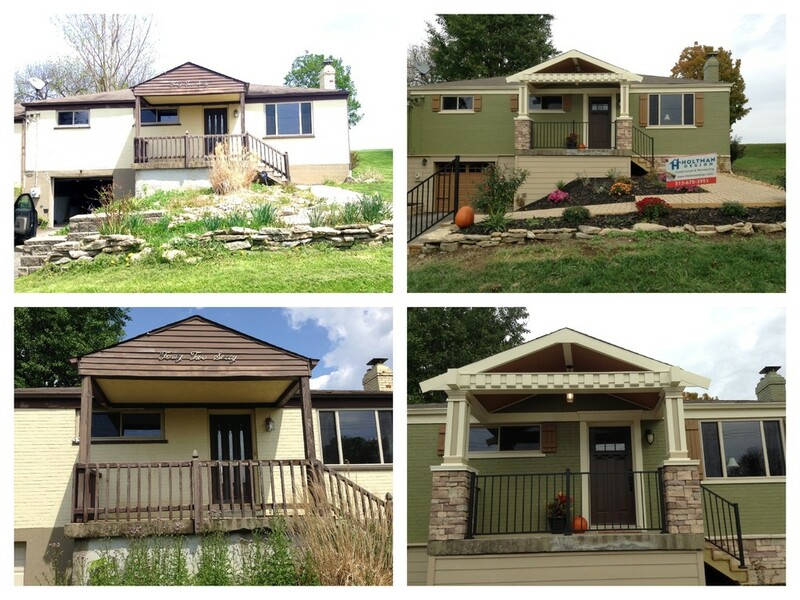 Craftsman style columns with a stone wrap were installed. 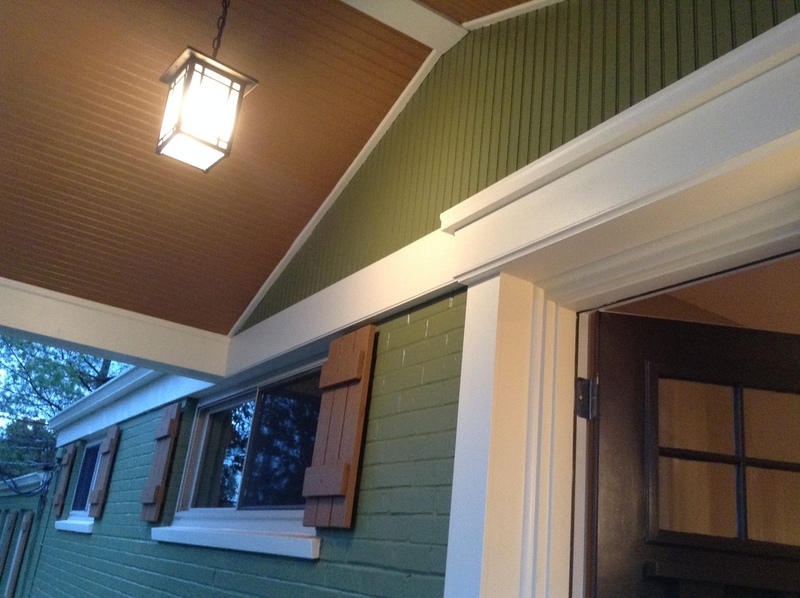 The front entry was re-worked with craftsman style trim and custom-made shutters. 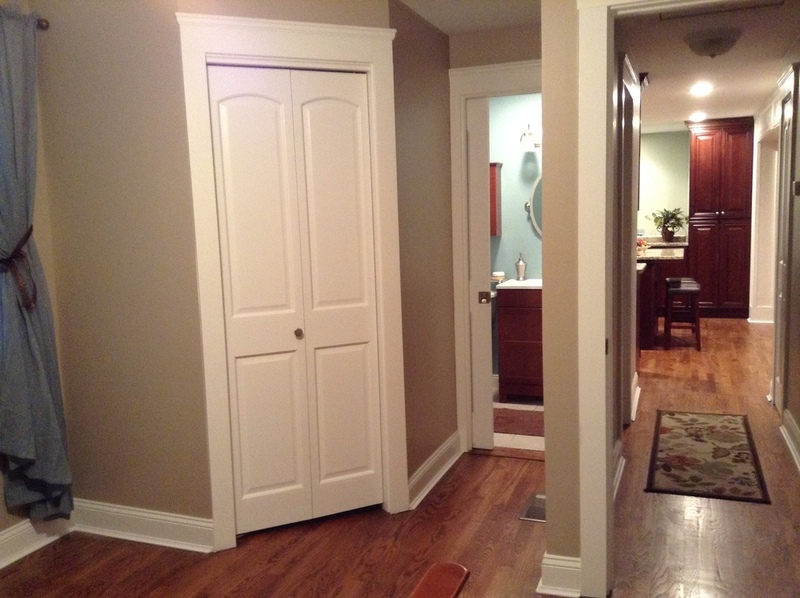 The craftsman style trim work was continued throughout the interior of the house with a custom finish header and column work on the new opening between the Living Room and Kitchen. All the doors and windows were newly trimmed in the matching style. 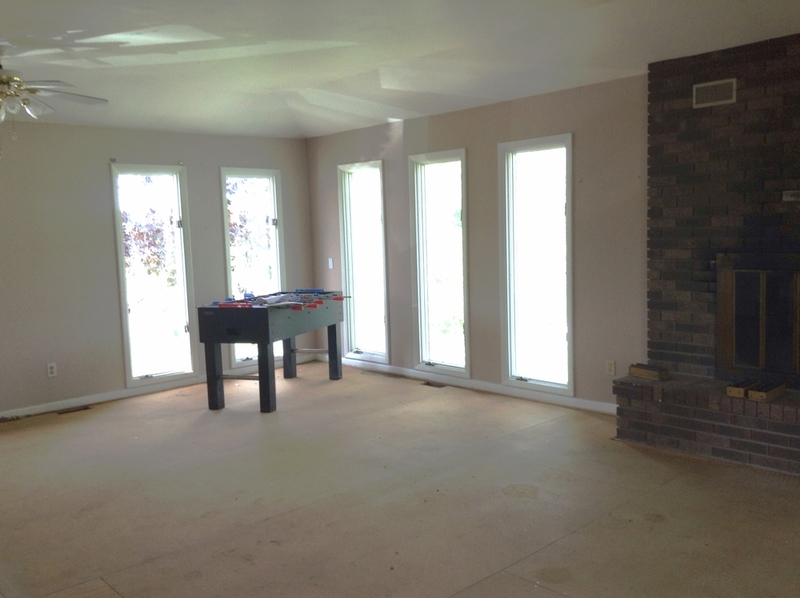 Like most typical 1950's ranch homes, the Living Room and Kitchen were separate by a long wall. 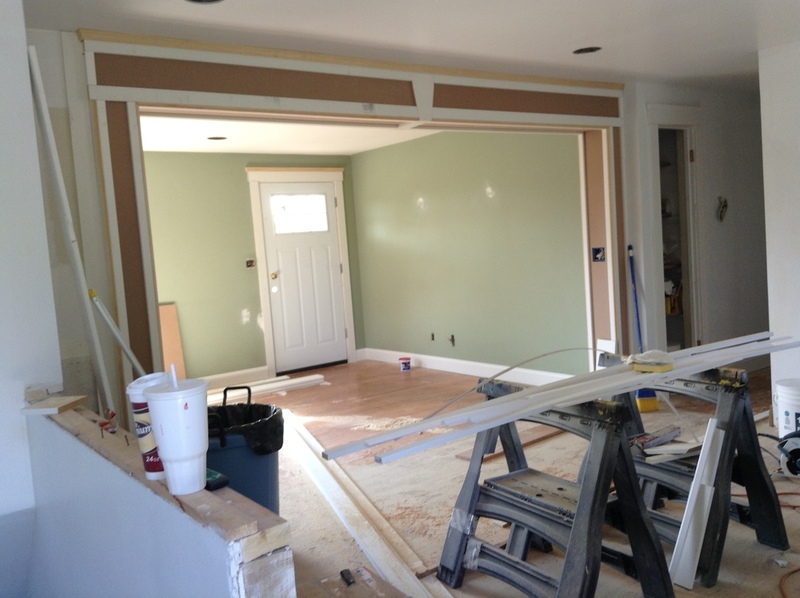 We opened up the wall creating a Kitchen/Gathering Room. 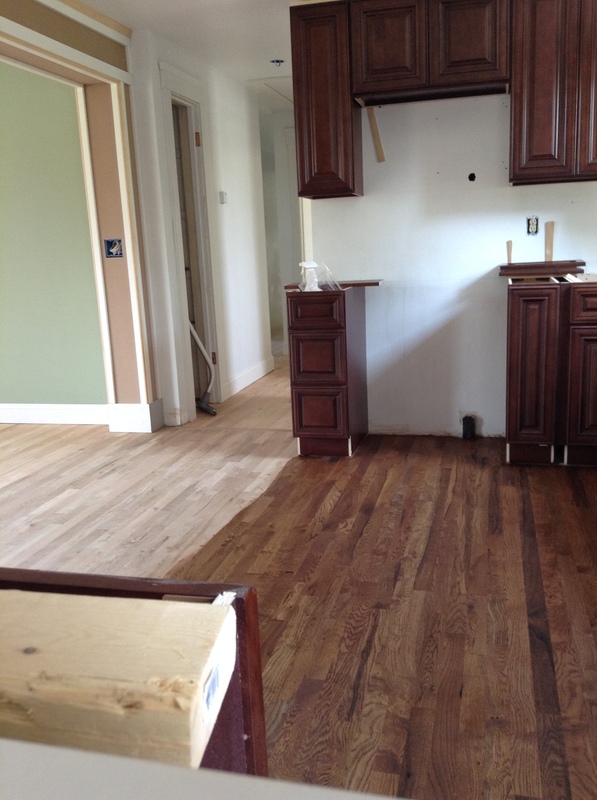 The tiled Kitchen floor was replaced with hardwood which was stained to match the existing Living Room floor. Opening the space allowed for an island to be added. 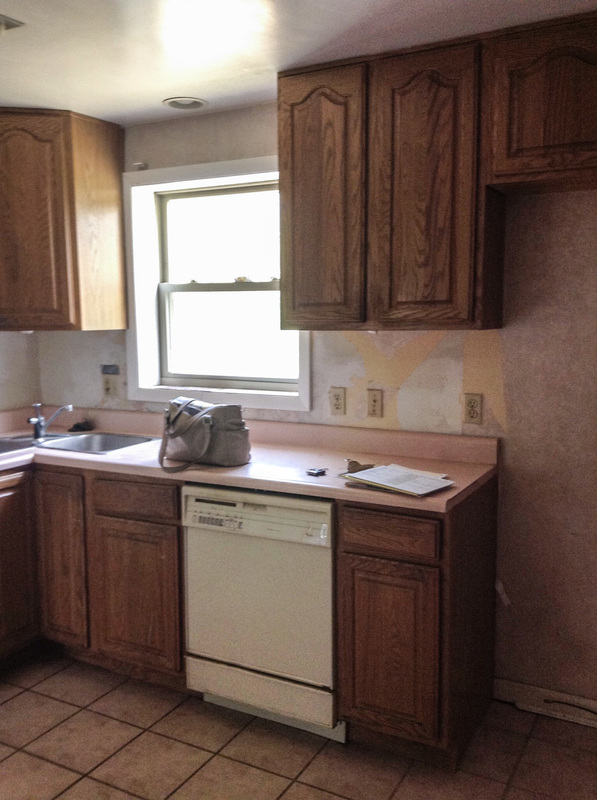 Cabinets were also installed along to the lower level creating plenty of storage space. 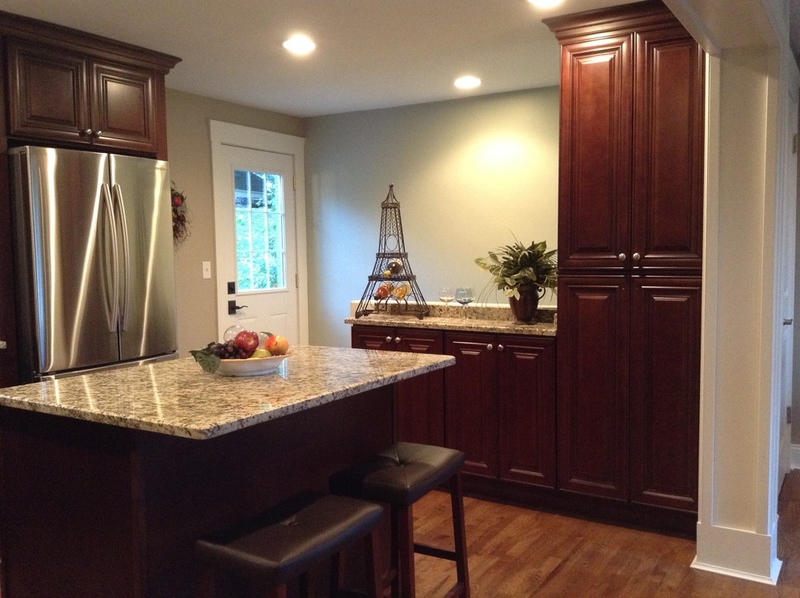 Granite countertops and stainless steel appliance finished the update look. 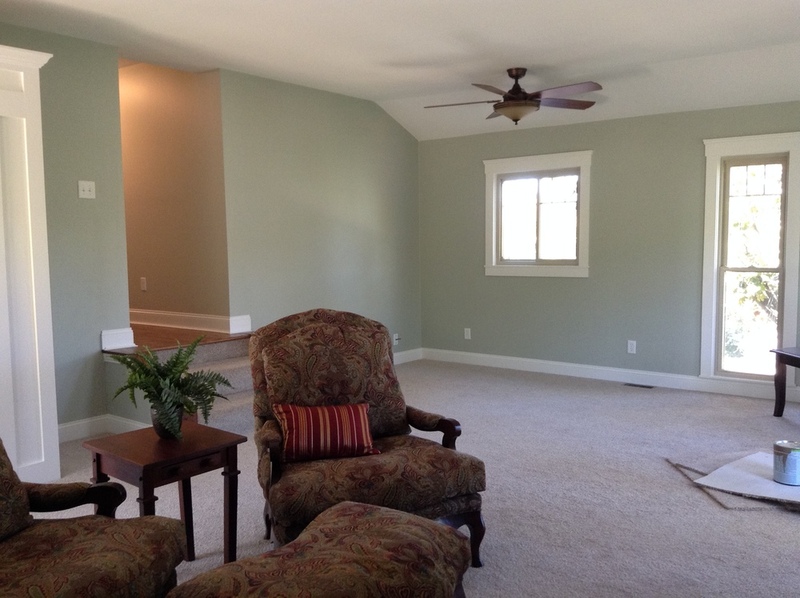 The Family Room got some much needed TLC. The windows were replace and trimmed out in the craftsman style. The fireplace was painted and a new mantel and crown mould installed. 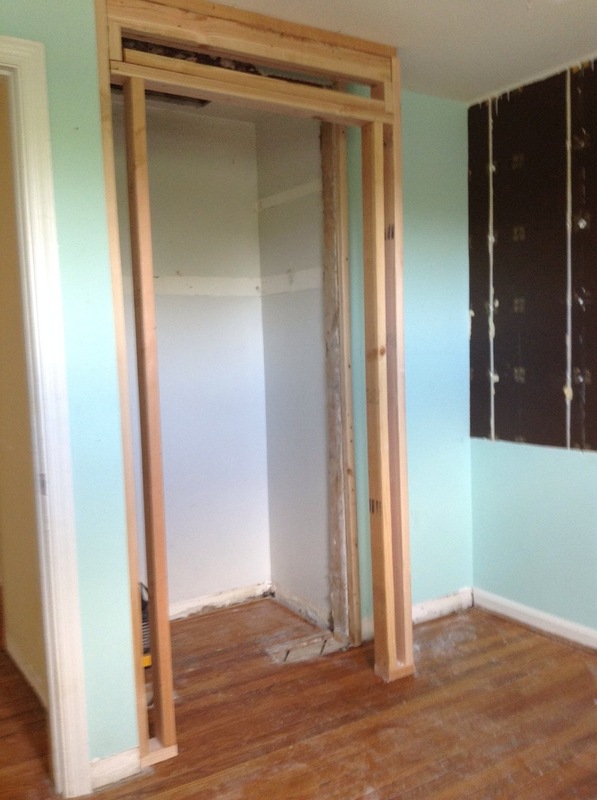 A new over-sized closet was custom-built to fit what would have been an unused space. A common problem with 1950's ranch homes is closet space. 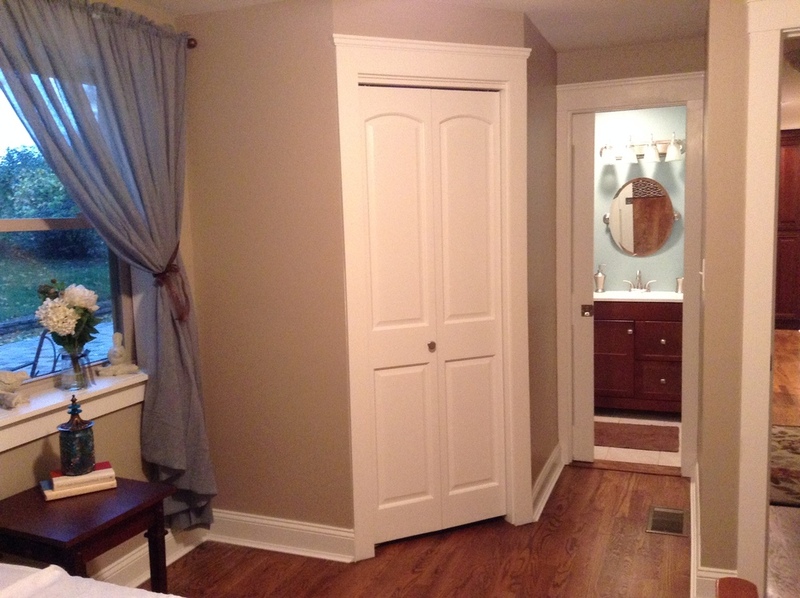 We did some major enhancements in the Master Bedroom by using an awkward alcove as a new location for a large corner closet and installing a private access to the 1st floor bathroom through a pocket door. We also reconfigured the very small closet in the 2nd bedroom by extending it out and making it wider then installing shelving in the alcove created. The large back patio concrete had been covered over with topsoil that had become a garden of weeds. The topsoil had to be stripped off, a sand base put down and new pavers laid on top. 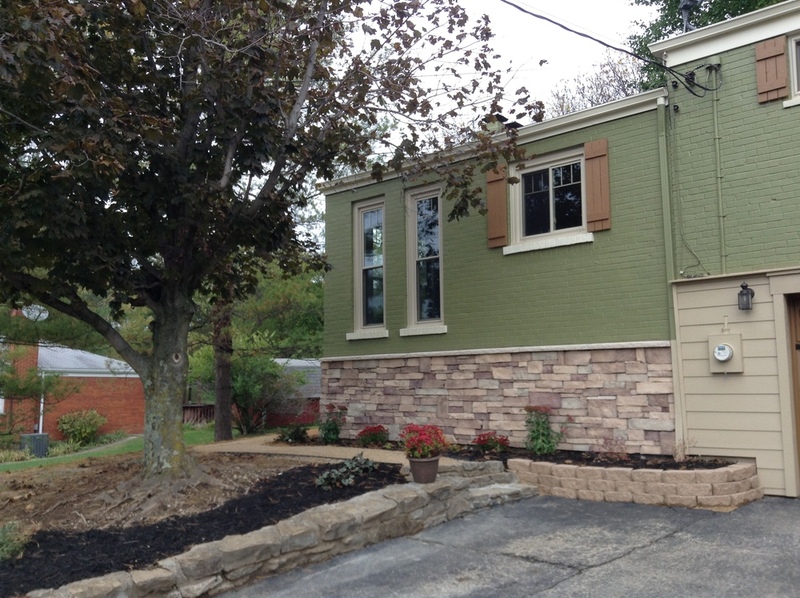 The pictures of the small patio speak for themselves. 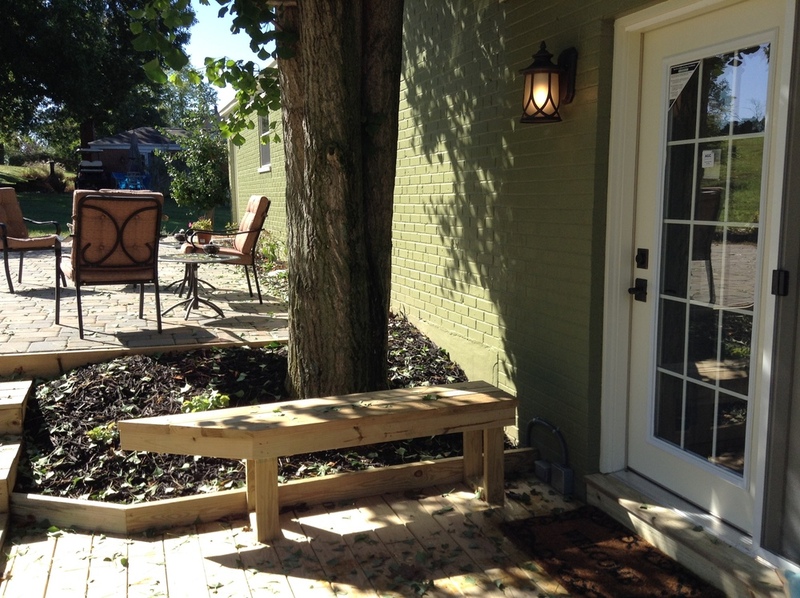 A new larger deck was built including stairs from the upper patio to tie the two space together.